Things have changed since we were kids and spent the better part of the day ripping paper off things. This morning, we went into our living room and sat on our couch. This wasn’t supposed to be for Christmas when we ordered it back in… probably August. But they were out of stock and had to build it and ship it from Italy, and it ended up arriving on December 23rd, so… Christmas it is. 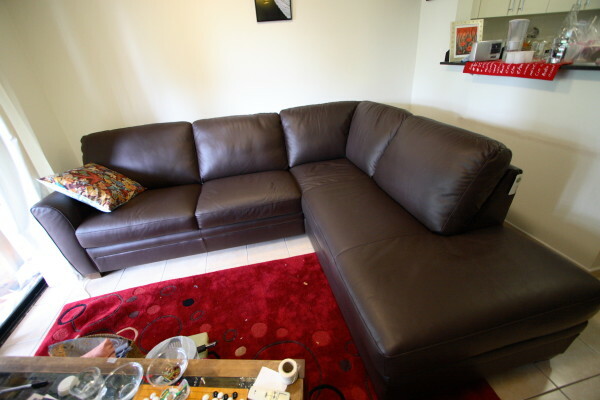 I can’t describe how much I love this couch after sitting on beanbags for four months.